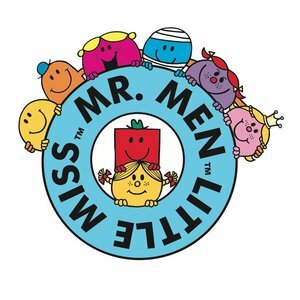 Kids love Mister Happy! 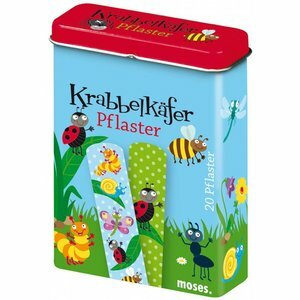 He is the fast, fun way to soften bumps, bruises and slight pain. 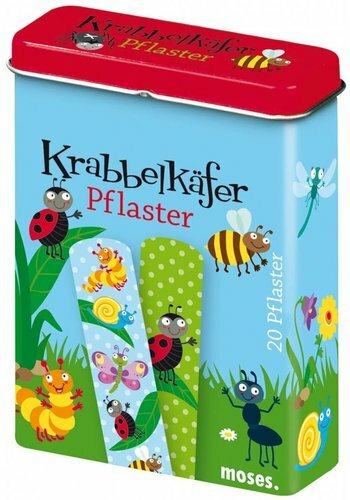 A cold pack for kids that is not too cold and can also be heated to ease the pain. - Cold usage, thermal gel-pack relieves the discomfort of swelling and bruising. - Soothing for headache, insect bites and after exposure to the sun. - Use warm to relief pain when there is no swelling. - Do not microwave, do not store in the freezer! Keep the cold pack in the fridge to make sure it's ready when your child needs it. Place the pack on painful area for 2-5 minutes to reduce inflammation. Place cold pack in hot (not boiling) water for 5 minutes. Carefully remove and test temperature on the back of the hand. Place on affected area for 5-10 minutes. Keep the cold pack hygienic in the refrigerator. After use, wash in warm soapy water and dry thoroughly. Make sure the product is clean before each use. Do not microwave, do not store in the freezer! For external use only. The cold pack contains a safe gel with Bitrex ?????? ?, a bitter substance that discourages intake. If the gel is swallowed, drink plenty of water and consult your doctor if necessary.